In a fast gentrifying section of Downtown Brooklyn, online lenders are waging a silent turf war. 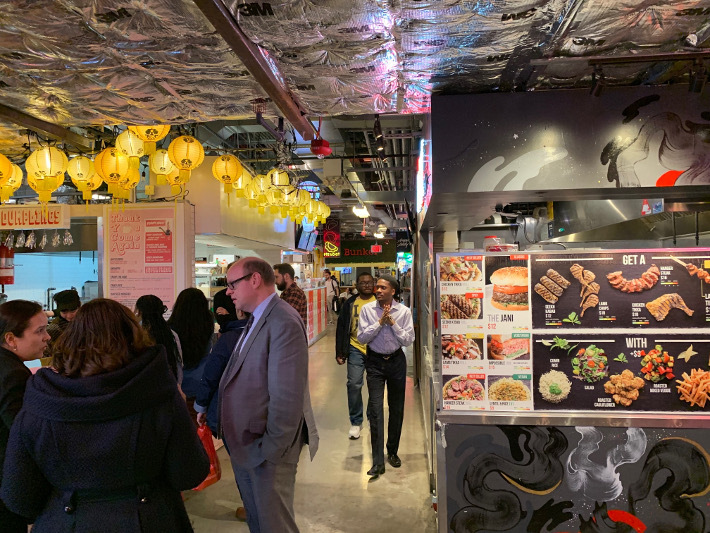 Each day, hungry consumers flock to DeKalb Market, a subterranean hipster food court where lunch and a drink can cost $17. The maze-like space with retro neon signs and rustic wood countertops offers a dizzying array of cuisines, and with it, the opportunity to indulge in one’s own individual preferences. But if you’re looking for the vendor’s payment machines, you’ll notice an eerie sameness amidst a cacophony of color. 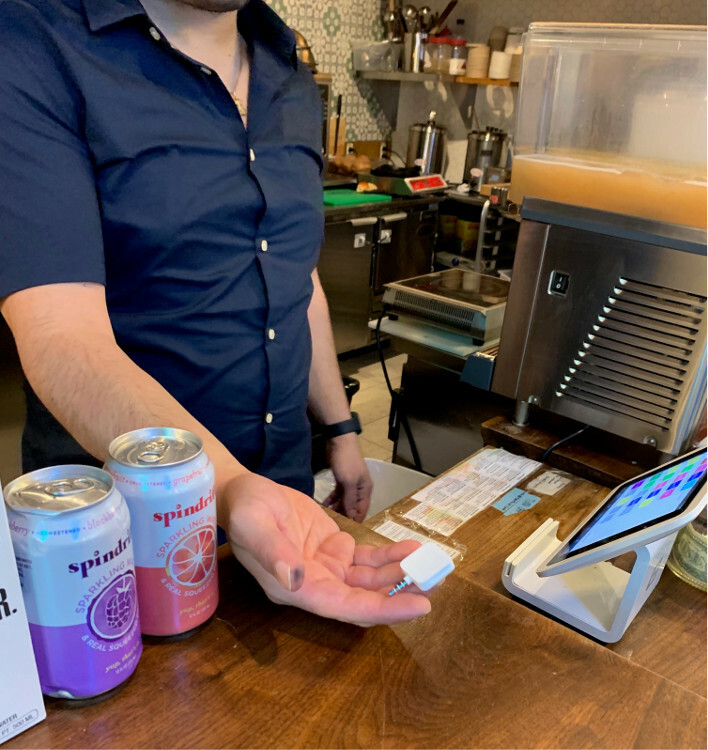 Square processed $85 billion in payments in 2018 and here in DeKalb Market, 75% of the vendors deBanked surveyed relied on Square’s Point-Of-Sale technology. The publicly traded company generated $2.5 billion in payment transaction fees last year alone, but it’s the add-on products like Instant Deposit, Cash Card, Caviar, and Square Capital that are propelling the growth. 244,000 businesses received a loan from Square in 2018 for a total of $1.6 billion. Borrowing is as simple as clicking a few buttons on the POS dashboard, making Square the presumptive lender of choice for businesses in the food court. But the rankings on a national level say that Square trails behind Kabbage, an online lender with no reliance on a POS system. 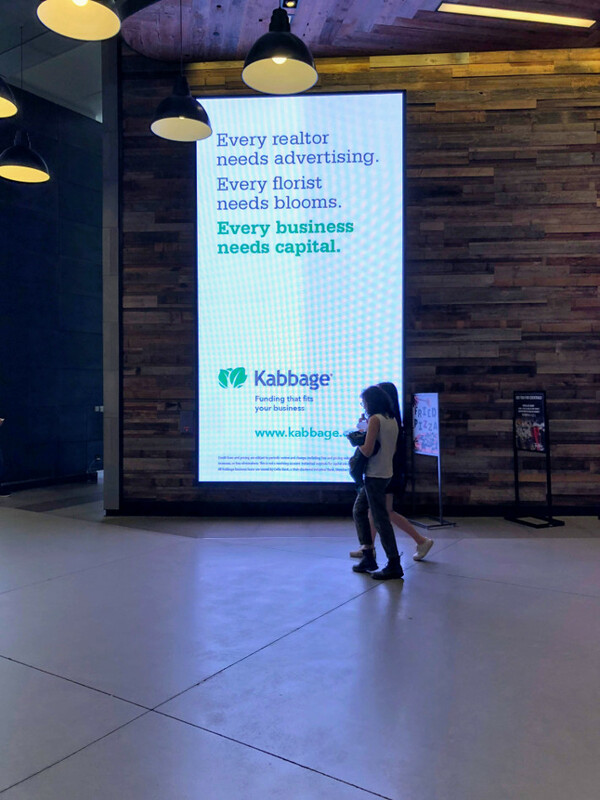 Kabbage’s growth trajectory has been epic, once a lending service for eBay merchants, the company is now one of the largest online small business lending companies in the United States. Undeterred by the sea of Square dashboards, billboard advertisements for Kabbage once blanketed the periphery. The ads, which few consumers seemed to gaze at, were clearly meant for the business owners in between the food court and the mall above it. There was also a competitive feel to it, as if Kabbage was subconsciously communicating to Square that they were not alone. Nowhere to be found was OnDeck, an online lender headquartered a short distance away in Manhattan that does more in loan volume each year than Square and Kabbage. But just because they can’t be seen doesn’t mean they’re not there. Blending into the crowd of consumers, deBanked spots business loan brokers, ones reputed to refer business to alternative capital sources and online lenders, OnDeck among them. 29% of OnDeck’s business in 2018 was attributed to Funding Advisors, an army of independent sales professionals across the country. But they’re here for lunch just like everybody else, or are they? Their in-person presence may complicate their rivals’ efforts. Can a face and a handshake trump familiar software and the Internet? OnDeck’s $2.5 billion in 2018 loan volume suggests that their diverse sales strategy, including the use of Funding Advisors, has an impact. Some vendors in DeKalb Market fail and go out of business. Others, like Cuzin’s Duzin, a homemade donut vendor made semi-famous by its feature on a Vice Media TV Show, The Hustle, recently completed renovations and further expanded its business into the nearby Barclay’s Center. Public records show the company just received financing from an equipment leasing company based in Washington State, a possible missed opportunity for the online lenders canvassing the space. Not for long, perhaps, as OnDeck announced it would be entering the equipment finance market this year. As for Square, the love for the POS product presents a perceived edge. A general manager of Two Tablespoons, another food vendor, told deBanked that he thinks the Square system they rely upon is very easy to use. He said it also creates promotions that allow businesses like them to track customer spending and text a customer (with their permission) if they’ve earned, say, $5 off at a store. But converting these vendors into borrowers is not guaranteed. Kabbage’s ads could not be found on a recent trip to the food court. And one shop selling burgers there told deBanked that they were aware of the loan product through Square because they use the POS for payments, but that they had no interest in using it to borrow money.